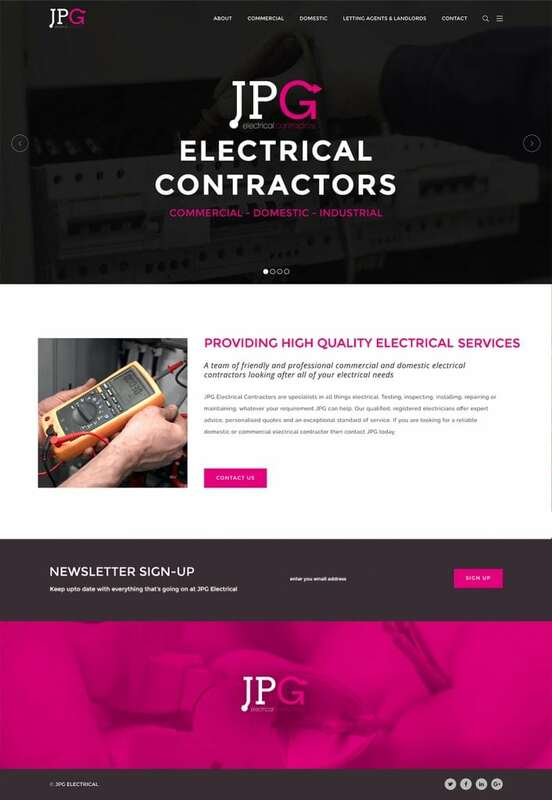 We built the website on the WordPress platform, as we do most of our websites these days. 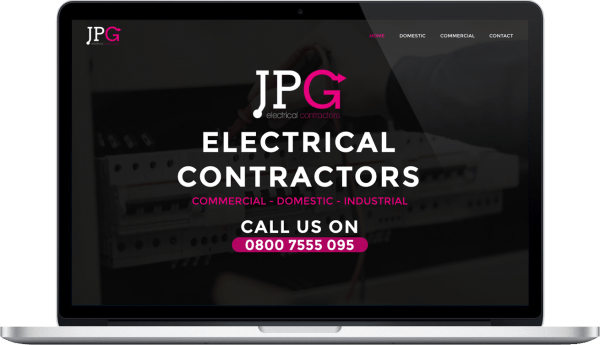 JPG Electrical were looking to attract more commercial and high end client contracts, so required a website that is quick, slick and with a designed for commercial appeal. 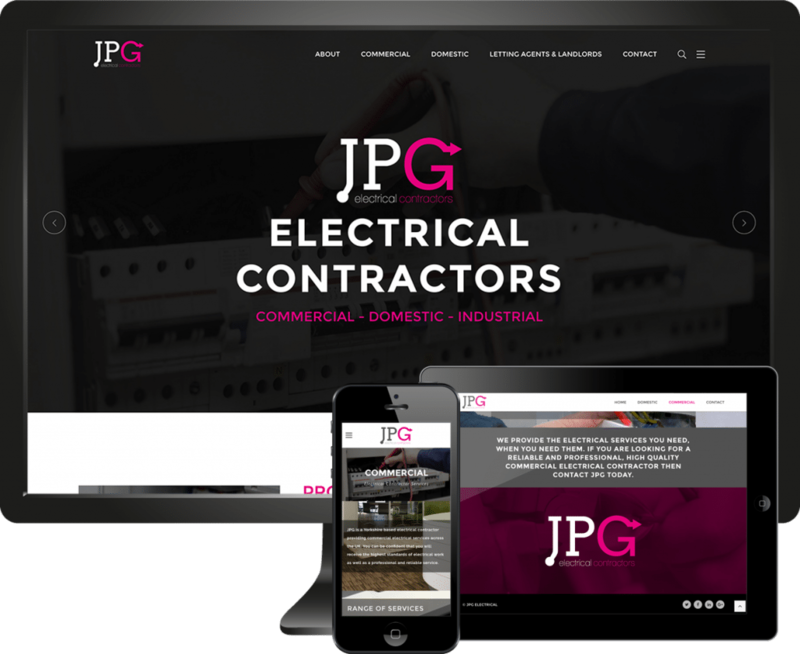 The website is fully responsive and boasts the easy to use WordPress content management system. 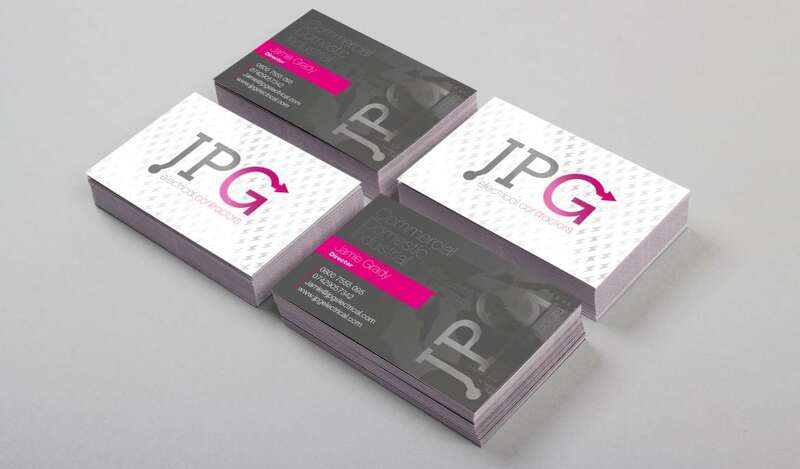 We also designed a set of business cards that were printed using the amazing Scodix print finish to add a raised, textured depth to the cards. Stunning!